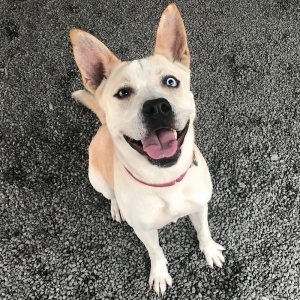 Honey is a husky pit mix, 4 years old, super sweet, loves people. Dog social, no cats or small dogs. Children ok. 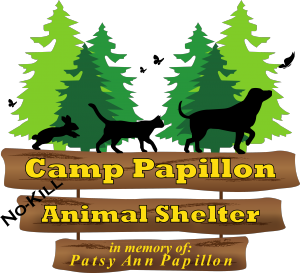 Contact Camp Papillon to find out how you can adopt her.